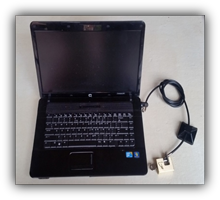 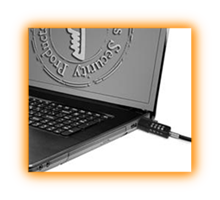 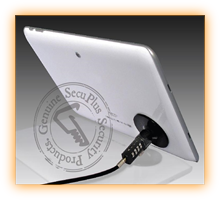 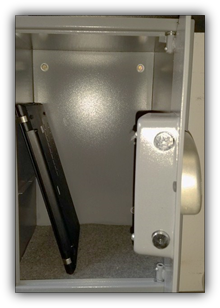 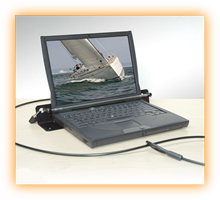 Using an Add-Slot security anchor and Cable lock, the Tablet lock is the ideal mobile security solution. 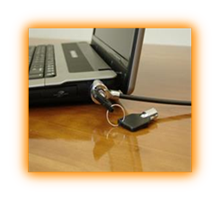 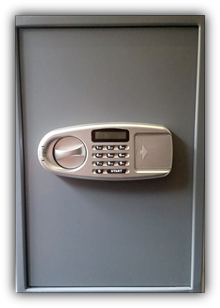 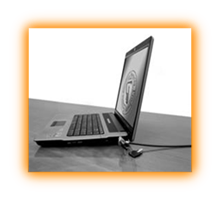 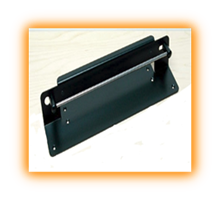 The Tablet Lock offers high level security without affecting the ease of use. 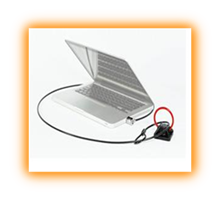 Perfect from most brands and sizes, including: iPad, Samsung Galaxy Tab, Nexus.